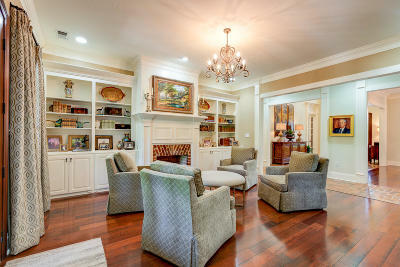 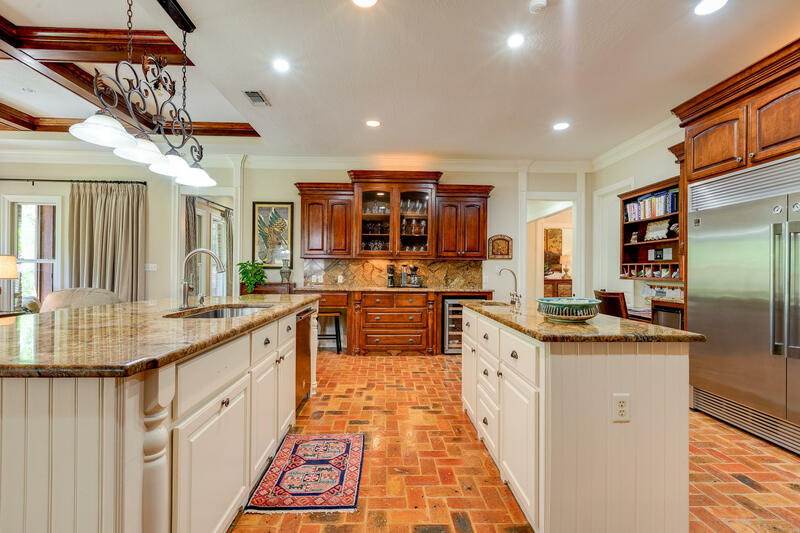 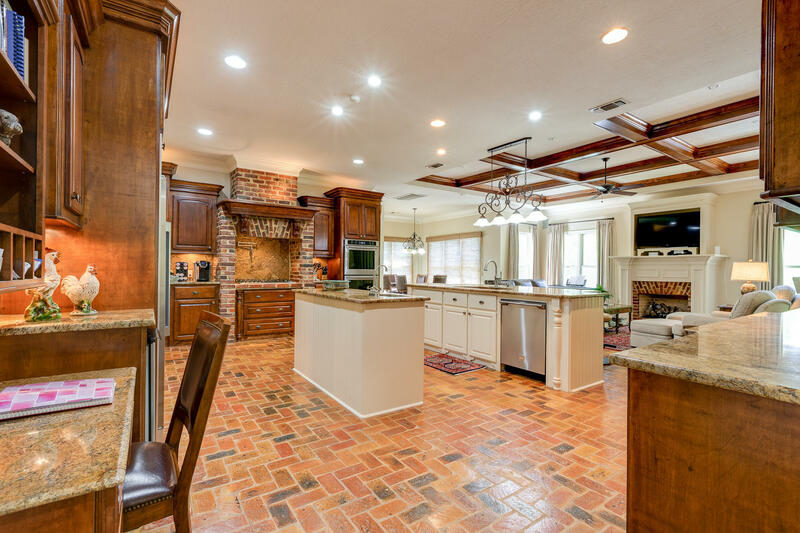 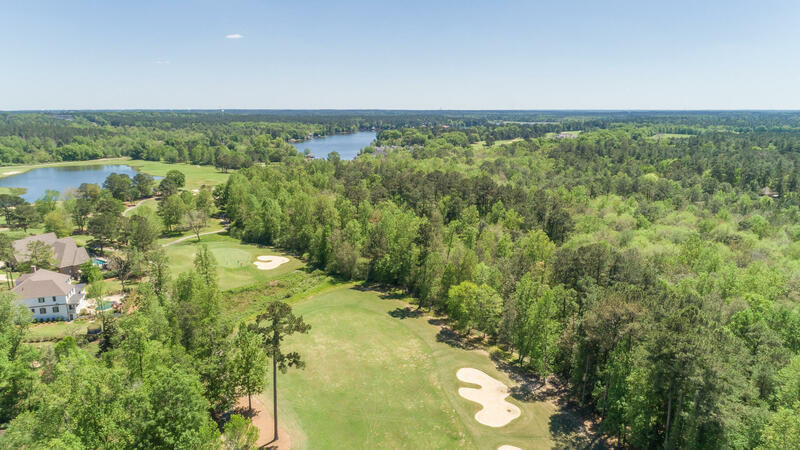 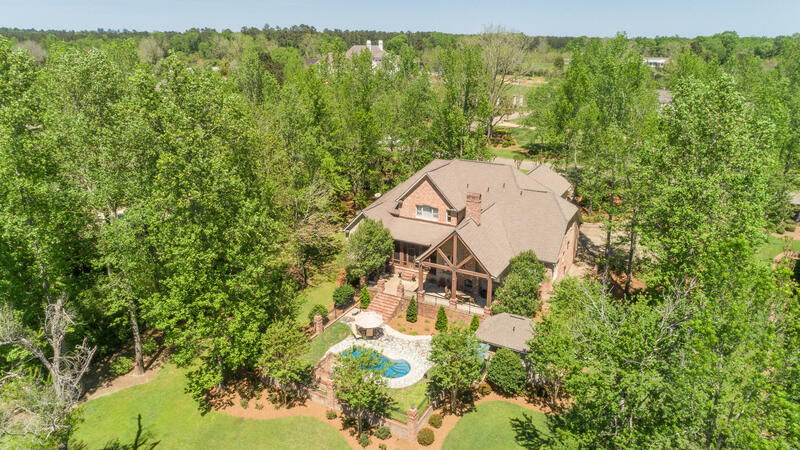 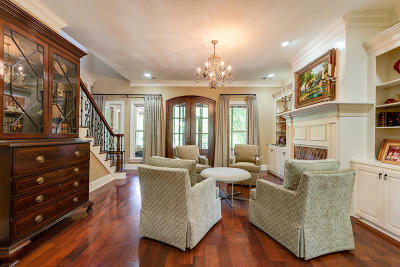 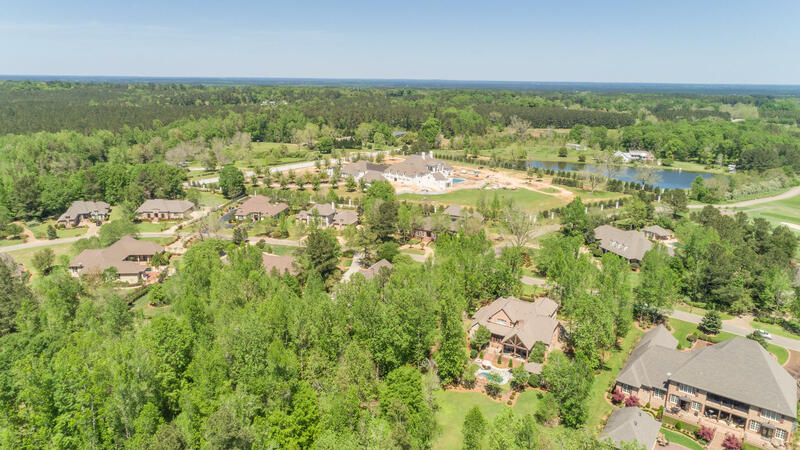 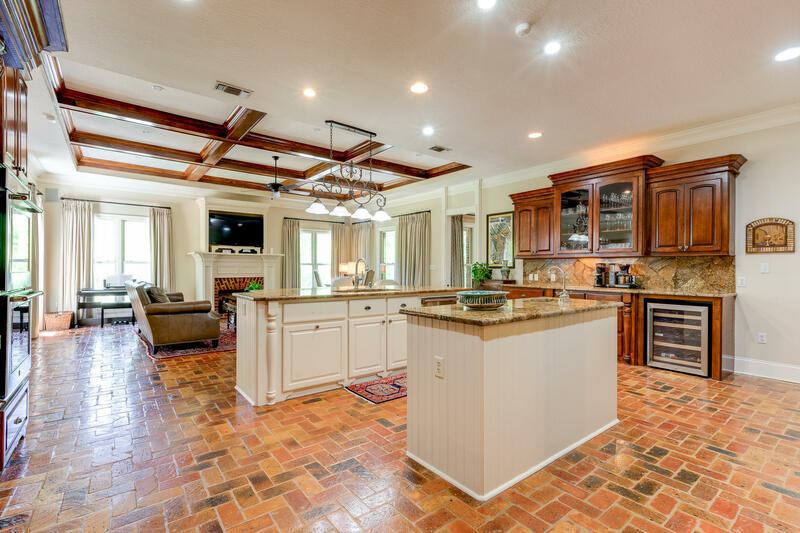 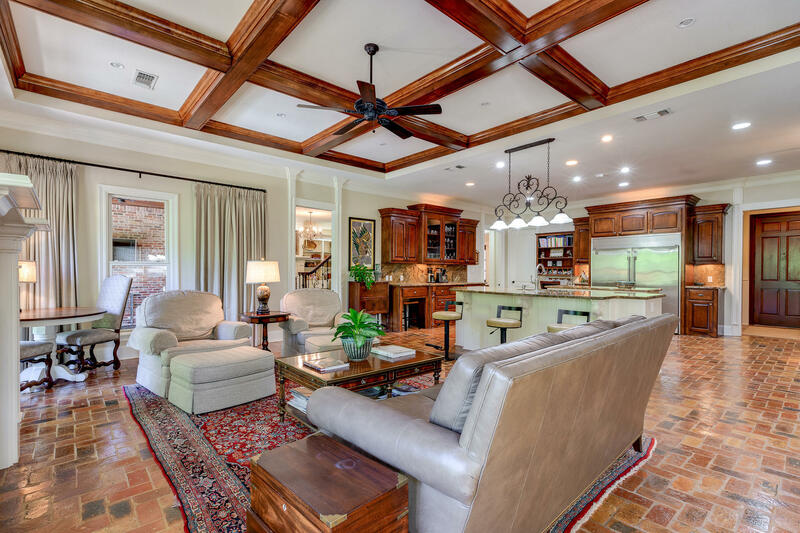 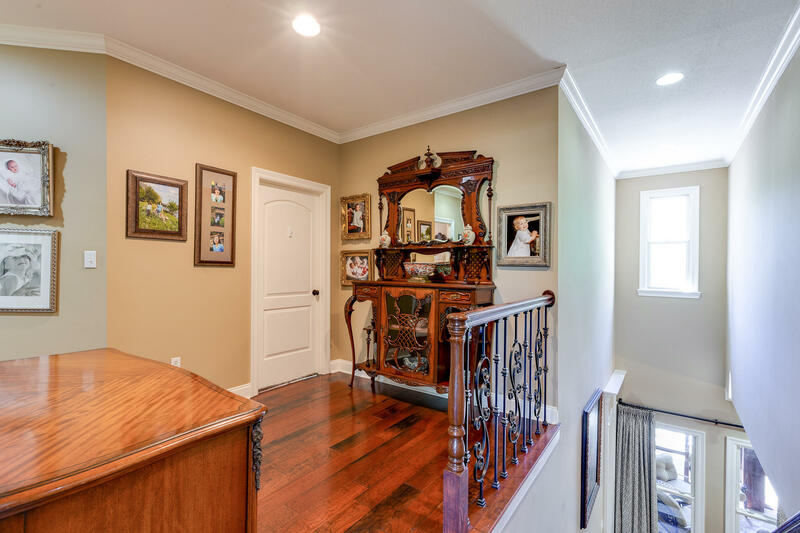 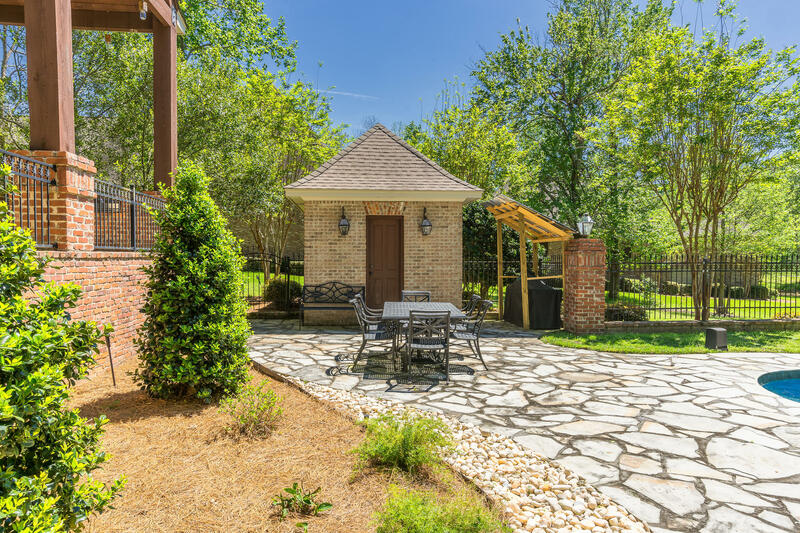 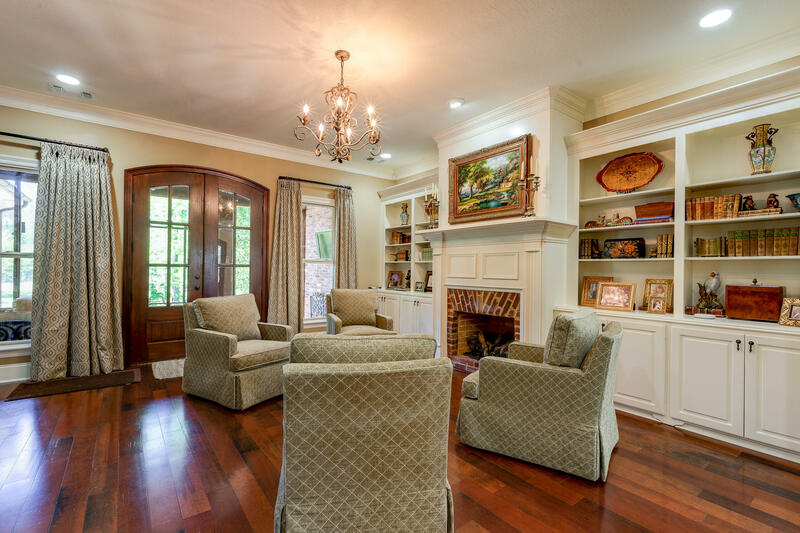 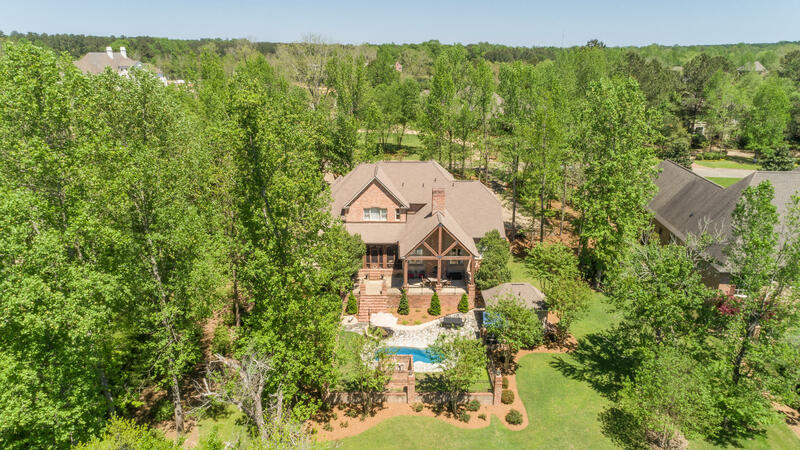 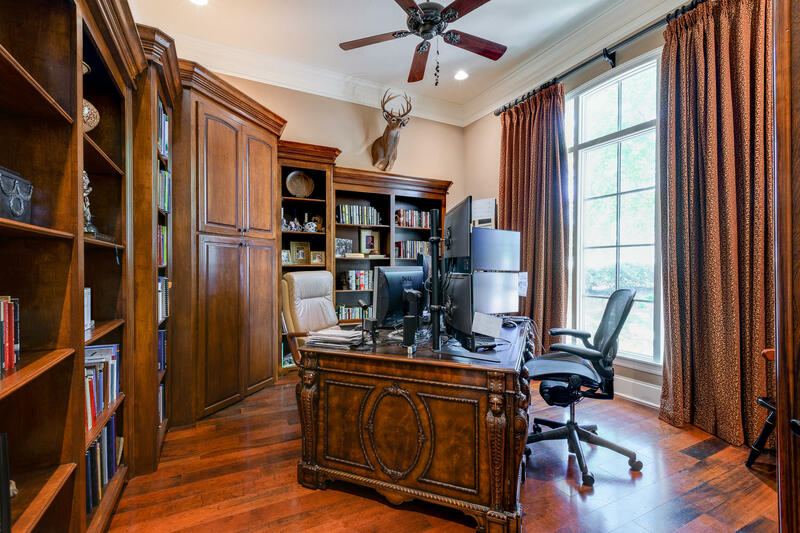 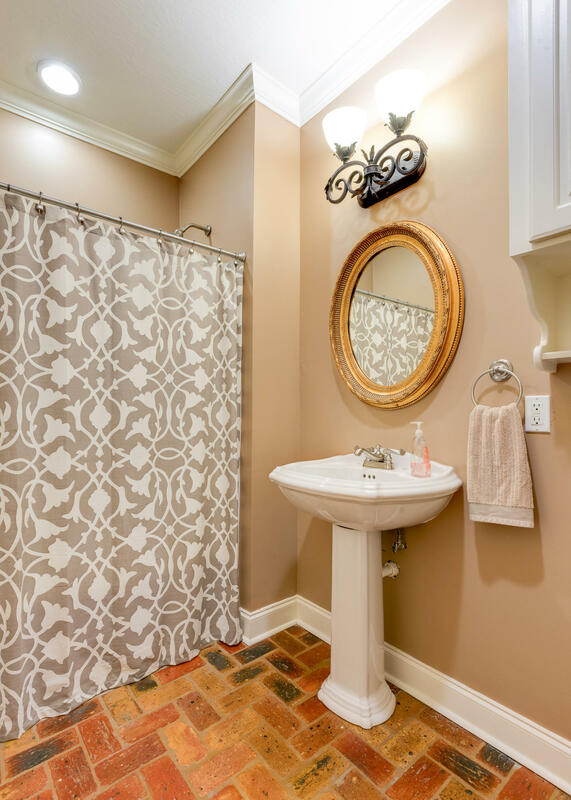 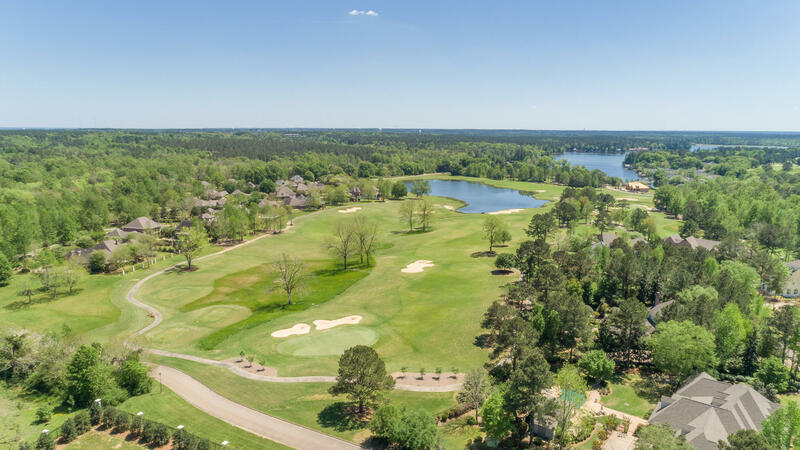 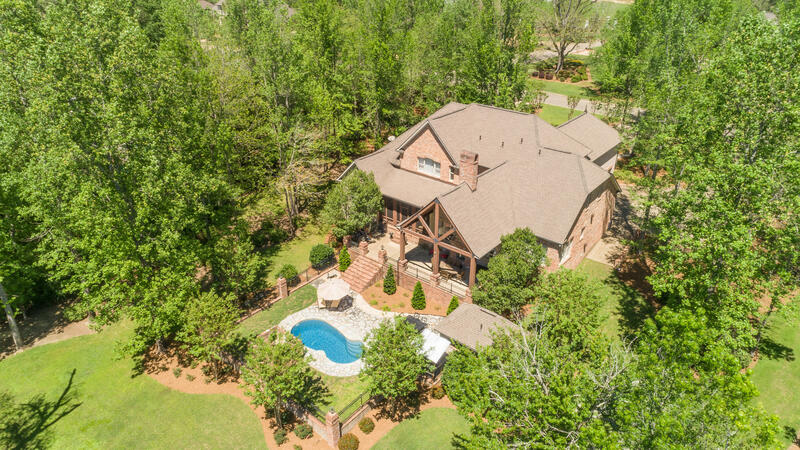 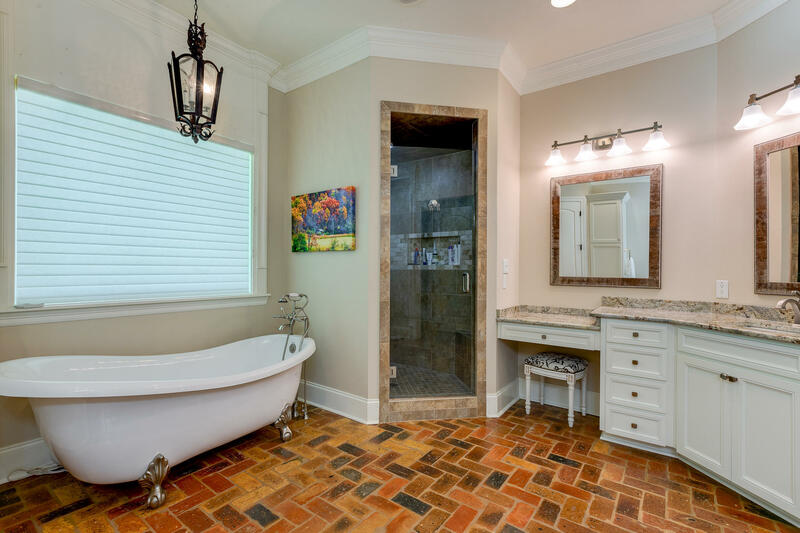 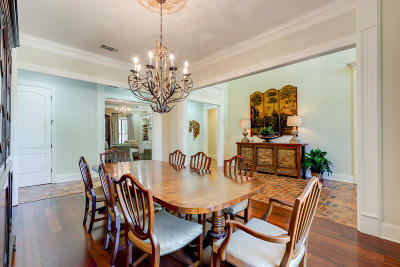 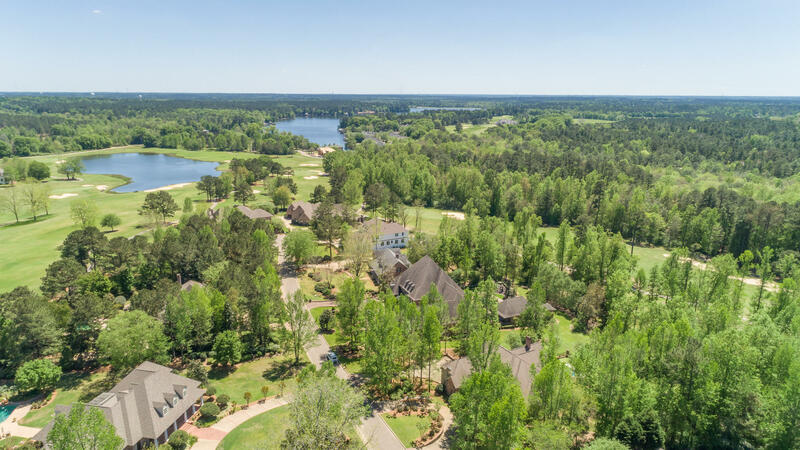 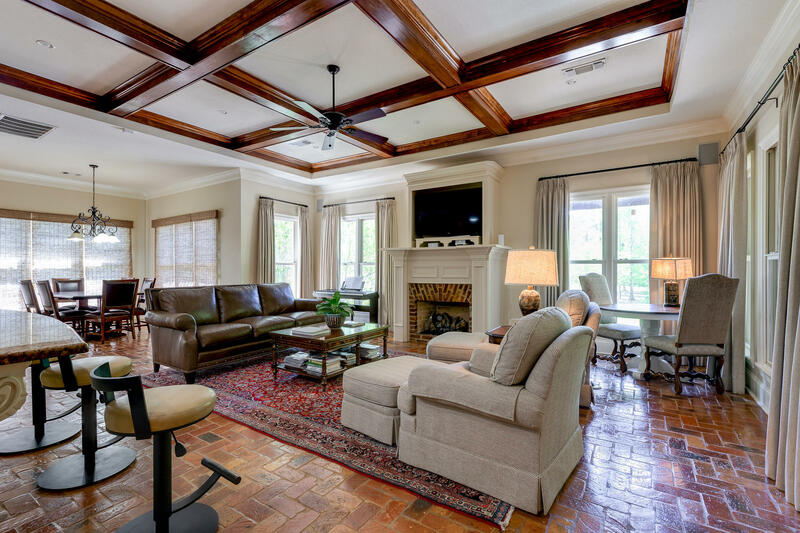 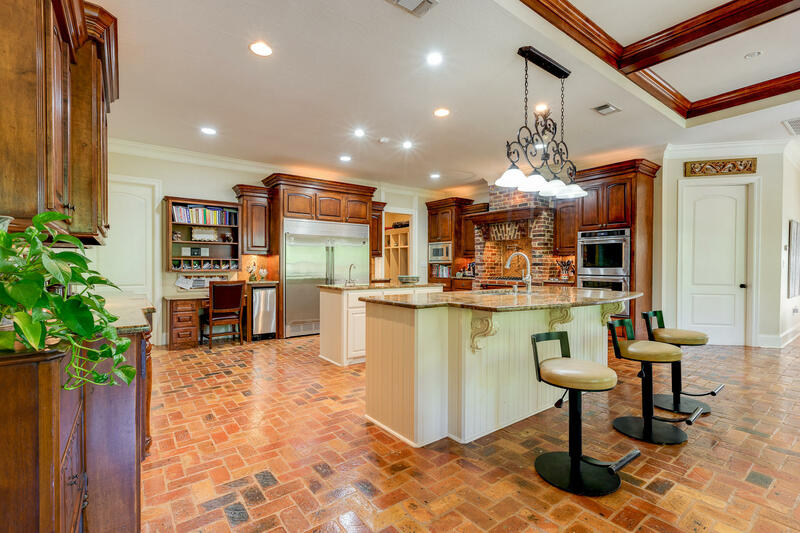 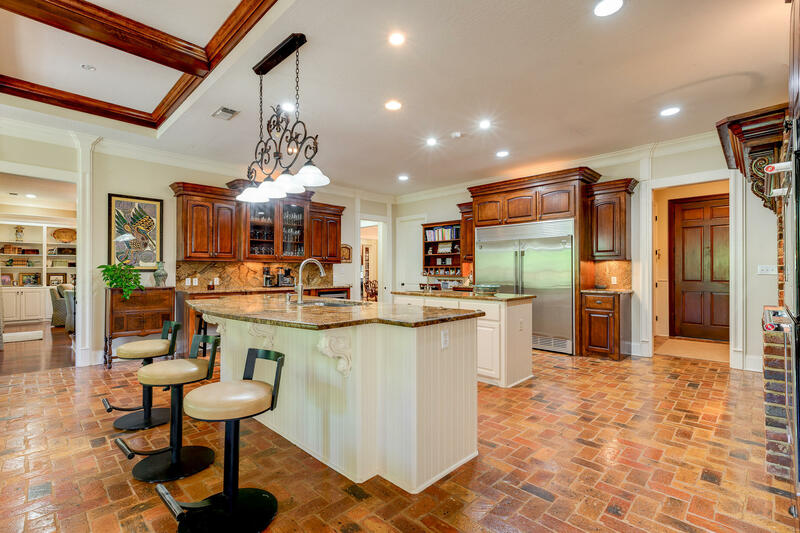 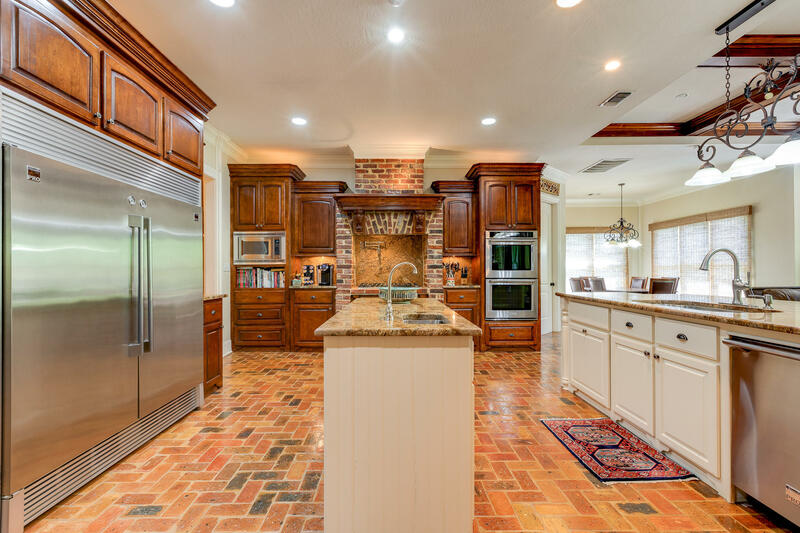 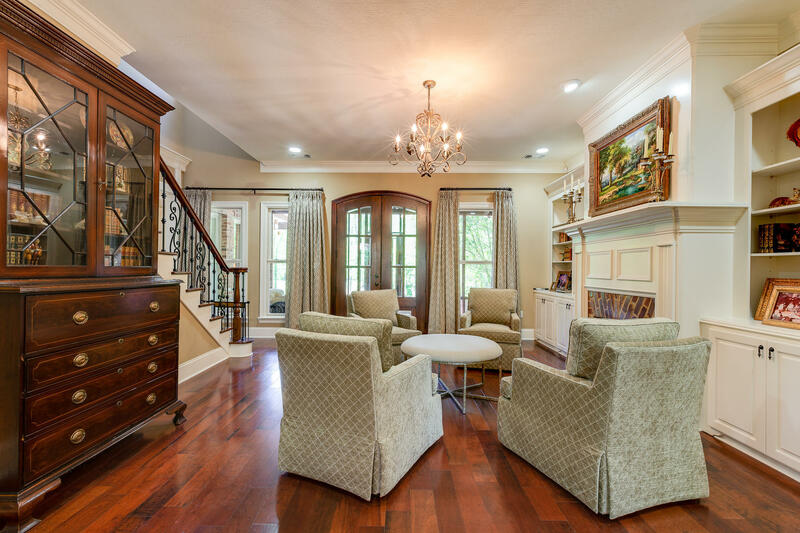 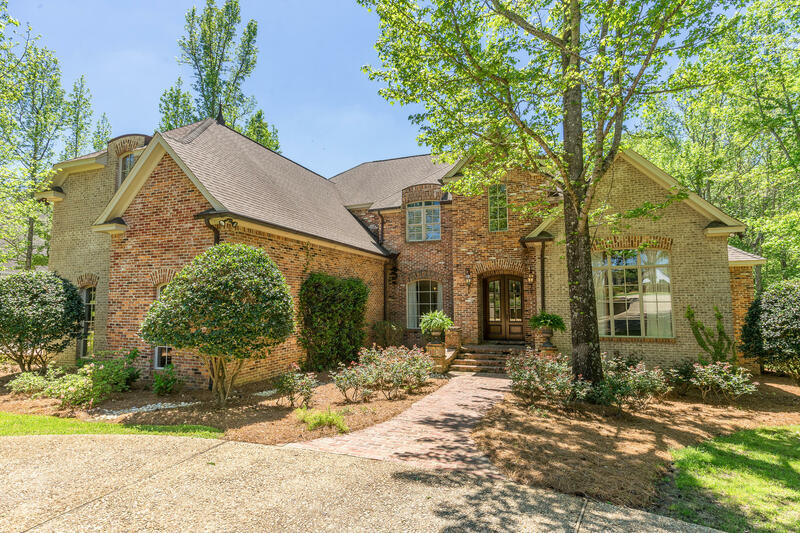 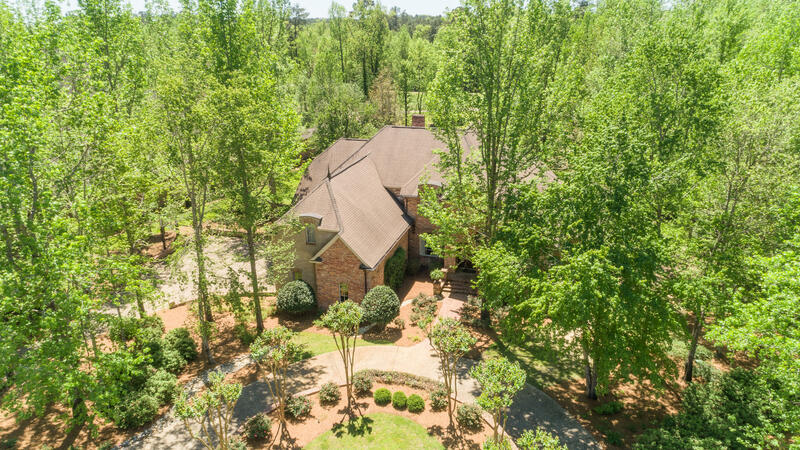 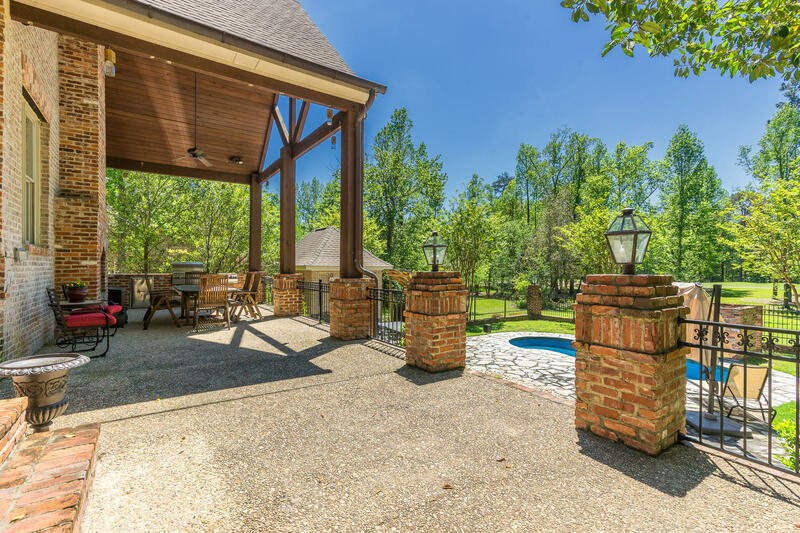 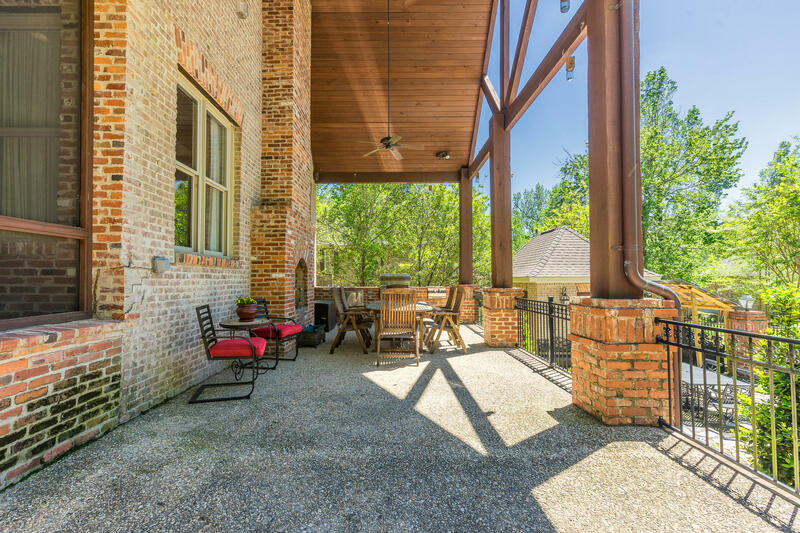 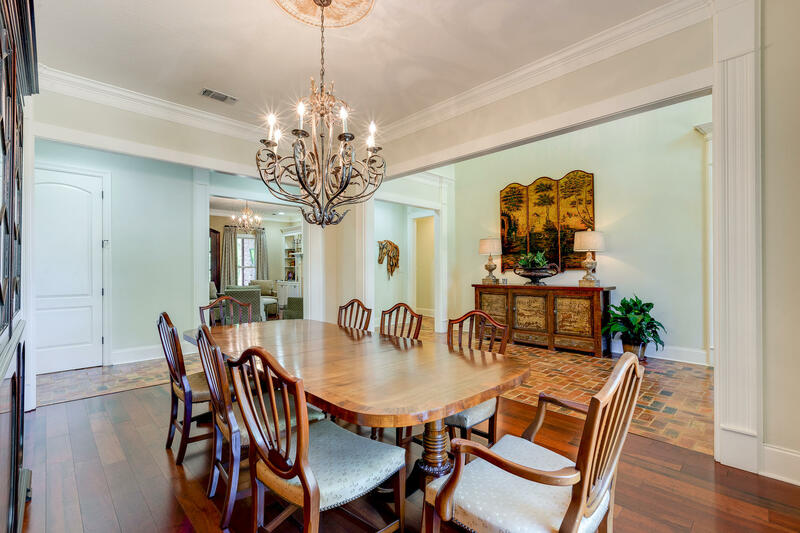 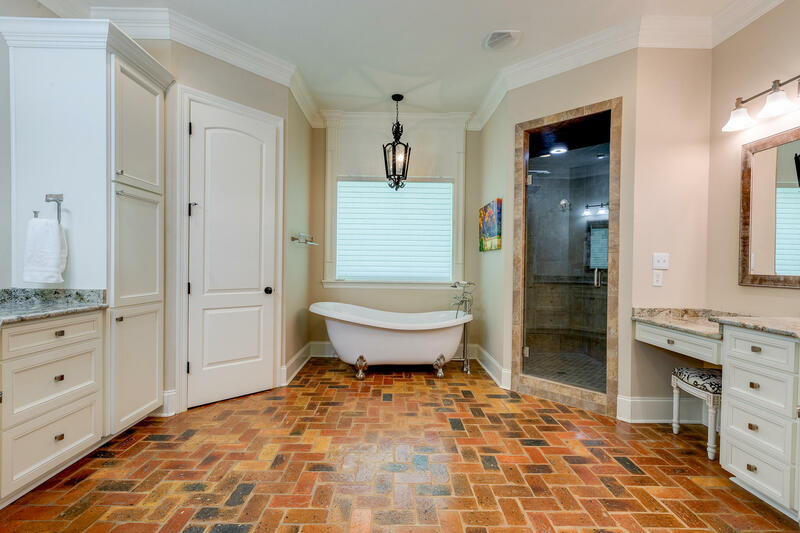 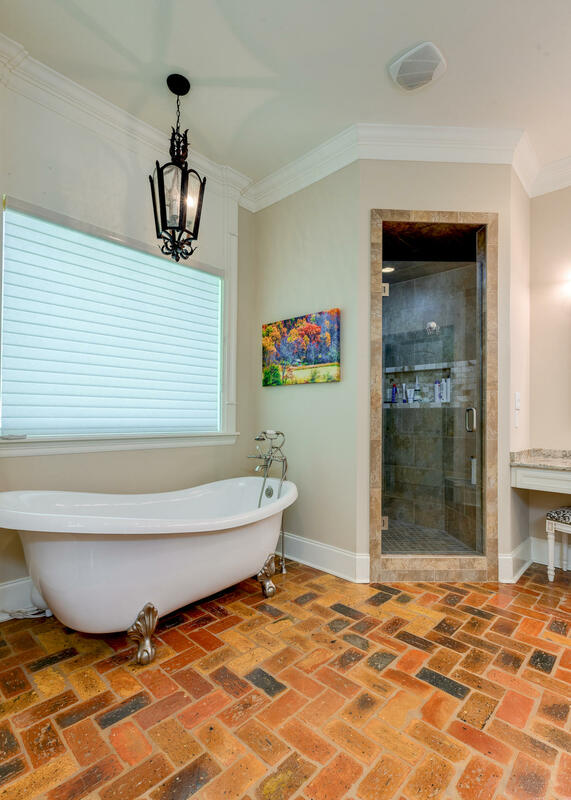 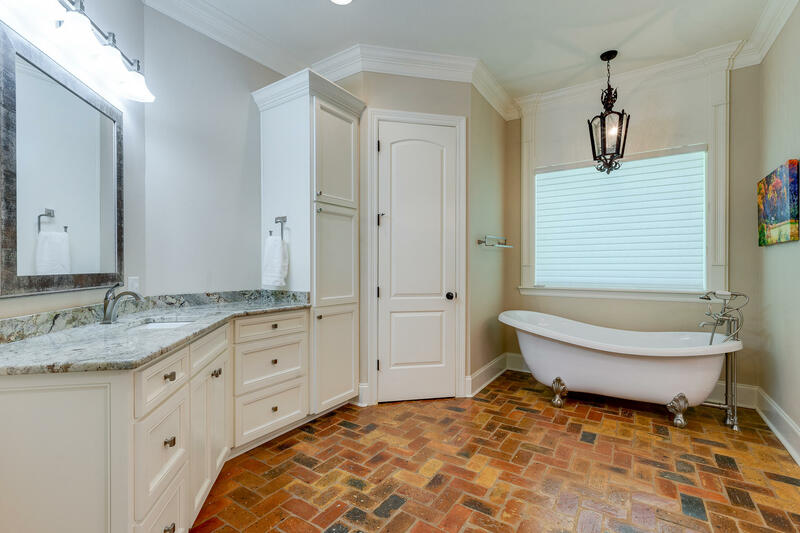 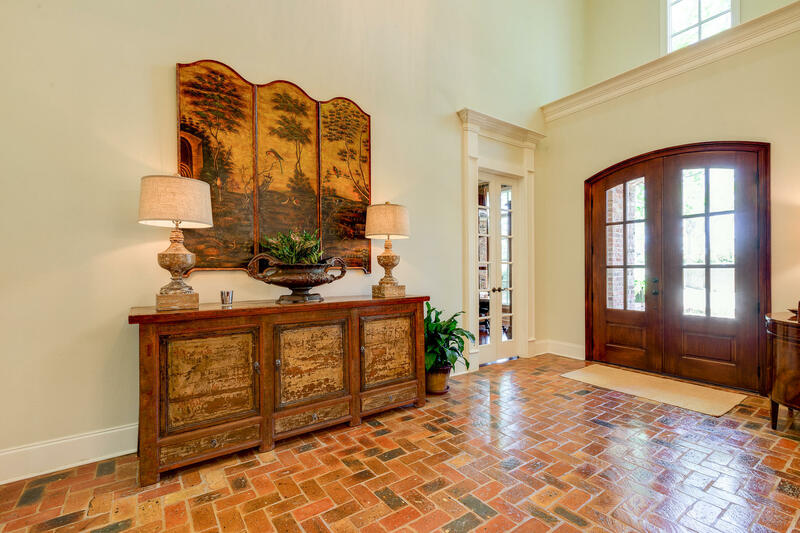 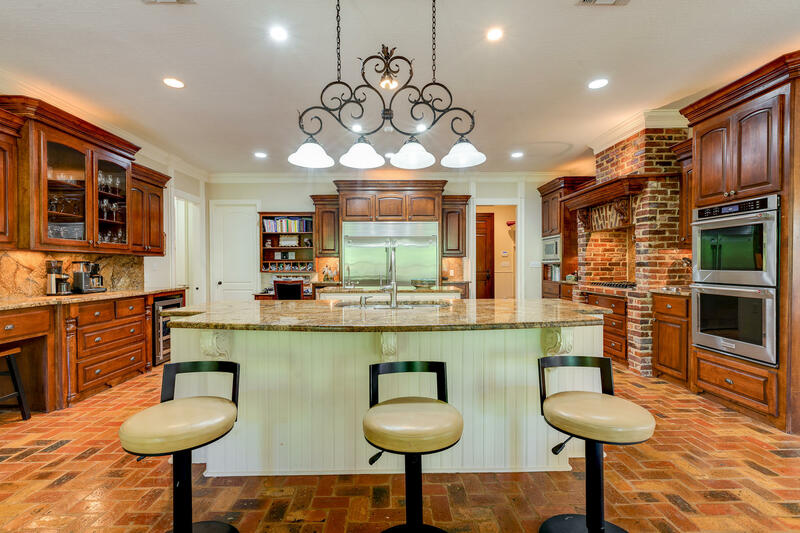 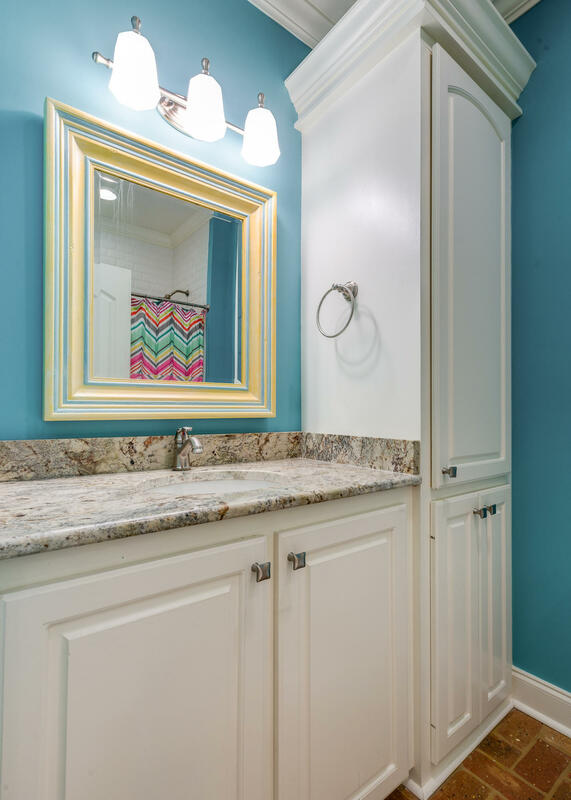 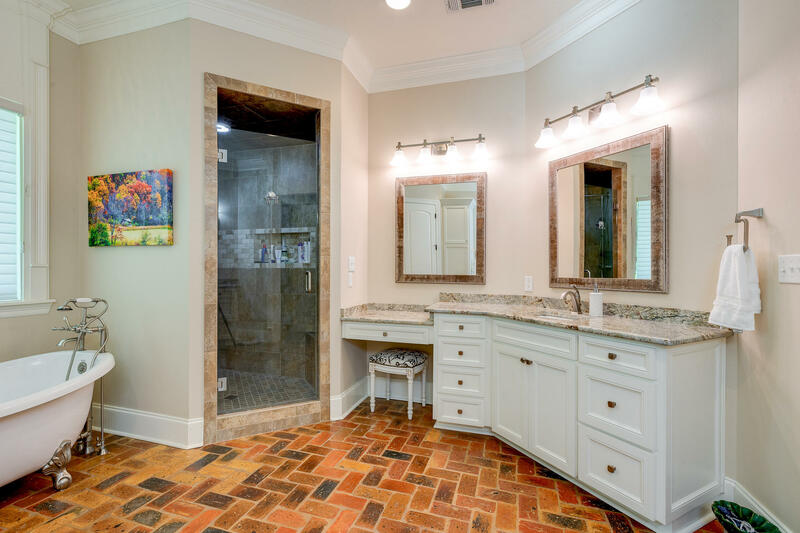 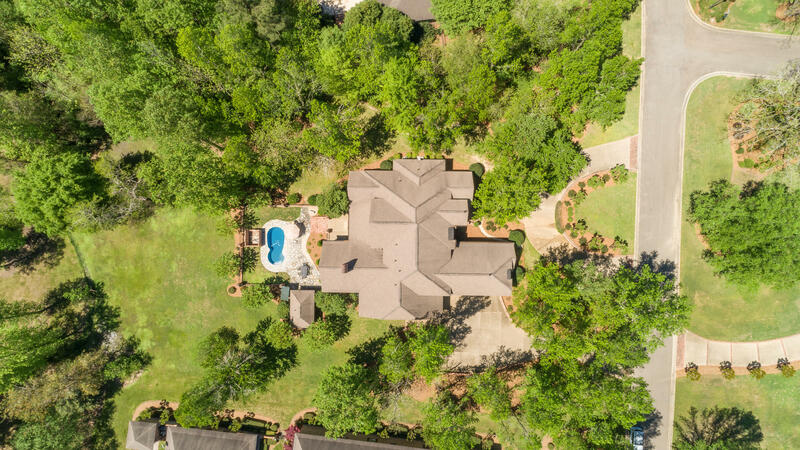 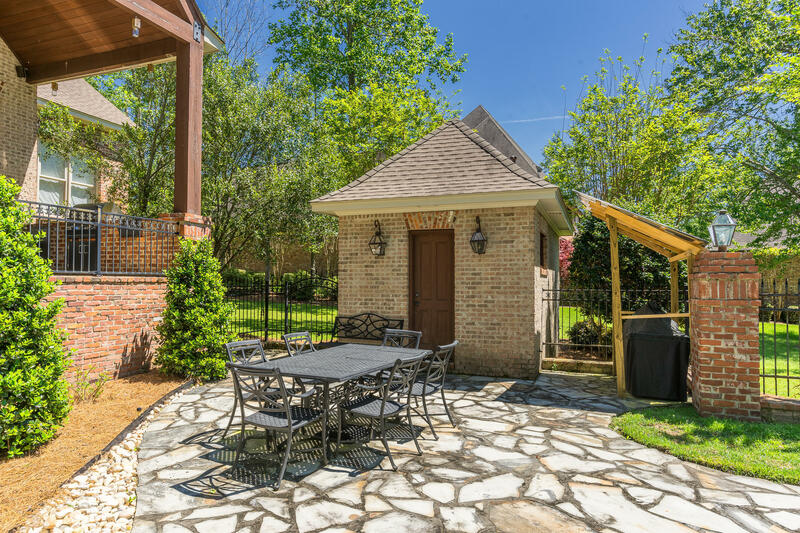 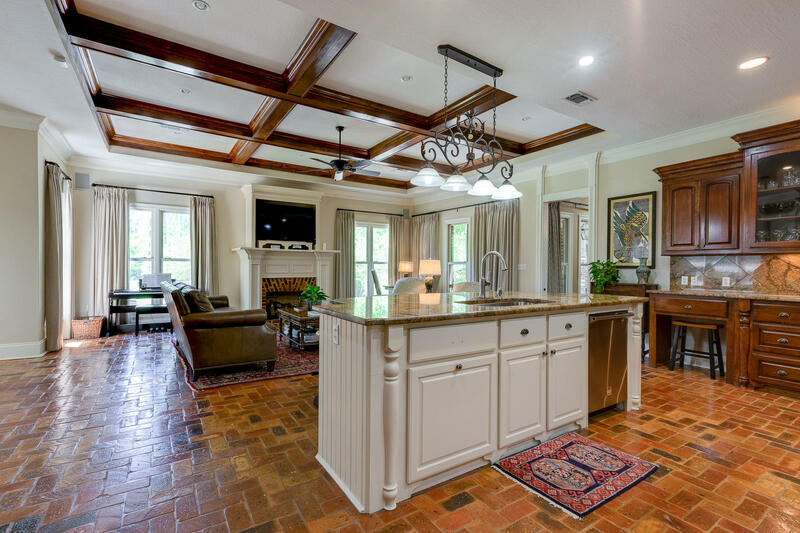 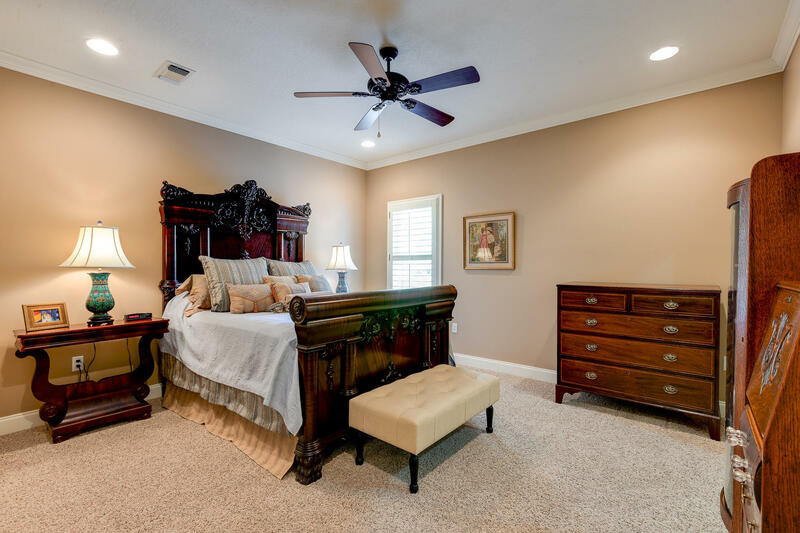 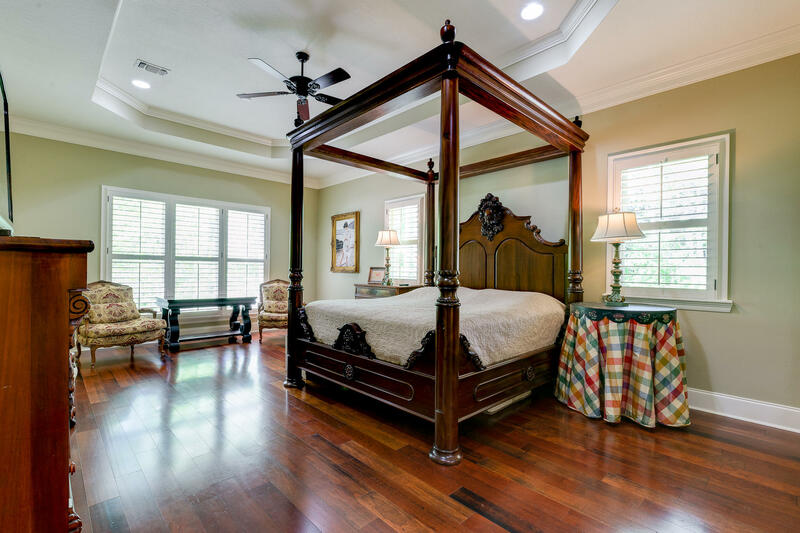 Upscale living on the golf course in the most prestigious golf community in Hattiesburg-Oak Grove area where the winding streets are lined with luscious greenery and blooming flowers at every turn this time of year. 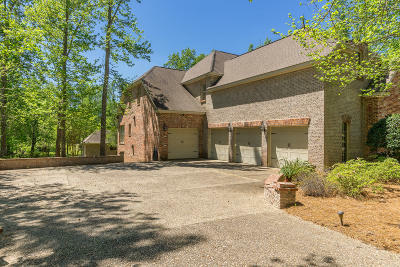 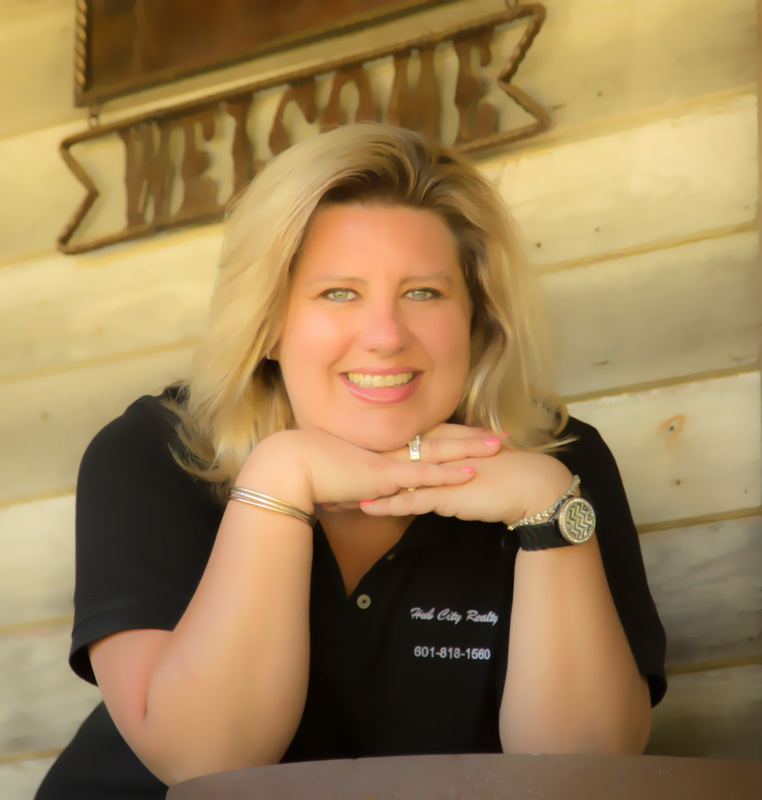 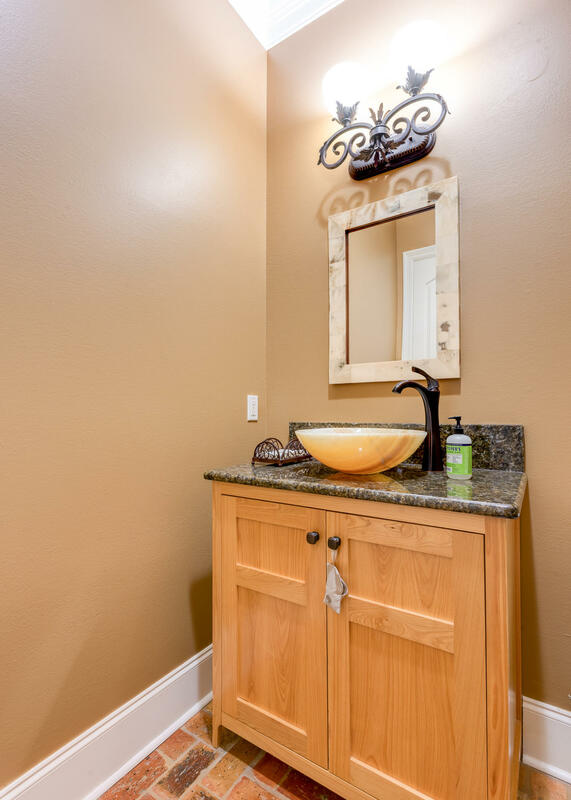 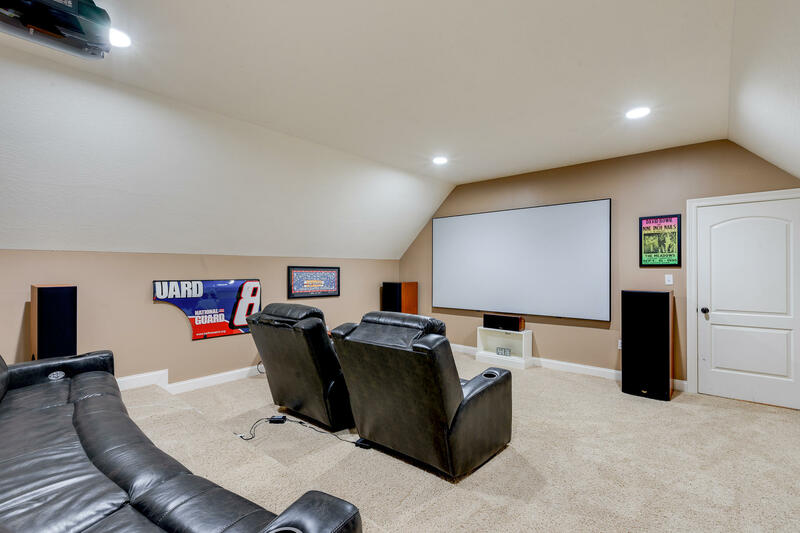 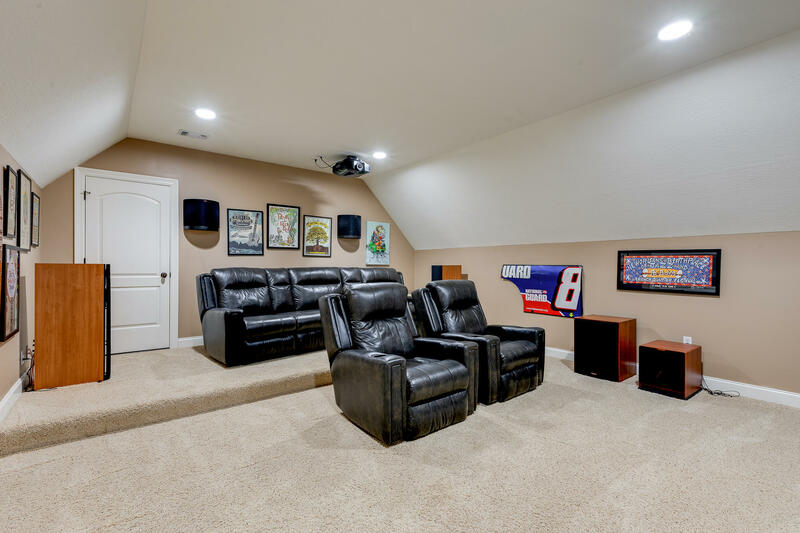 Located in the back of the subdivision on a quiet street where the neighbors are friendly and the views are amazing. Although the home is large, it's extremely comfortable and functional for any lifestyle. 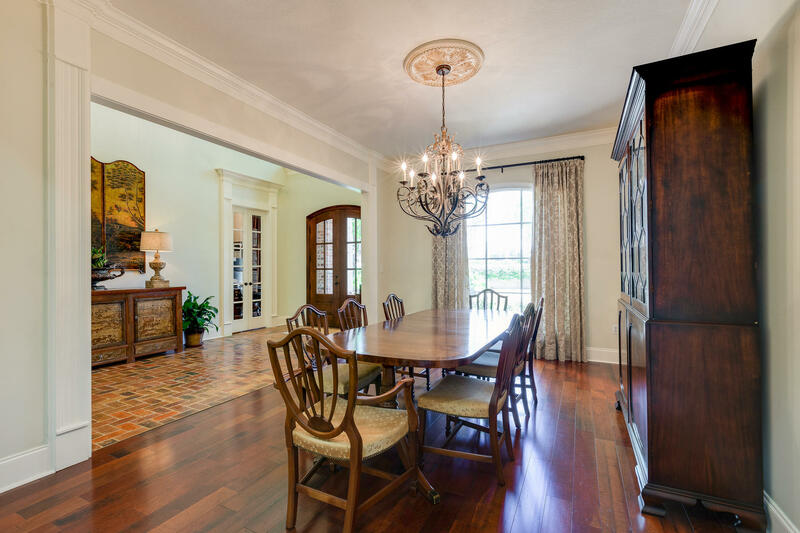 If you like to entertain, the open plan with two islands, keeping room, and dining area will make your guest feel welcome and right at home. 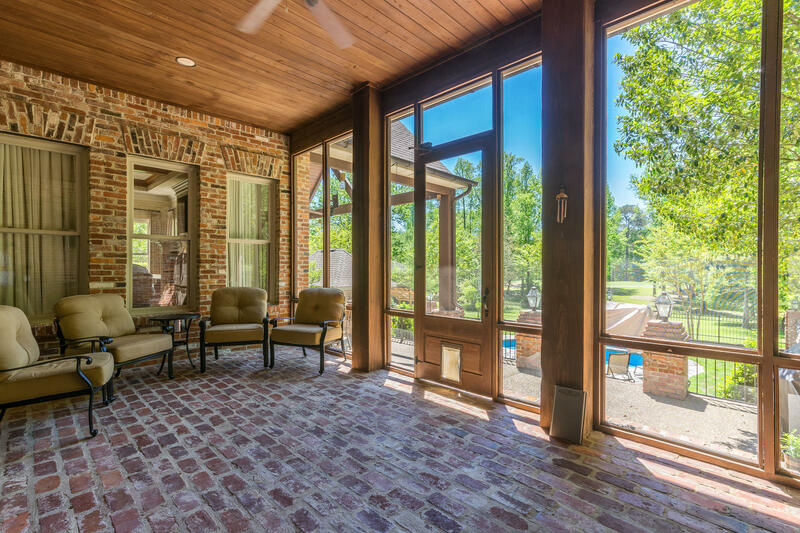 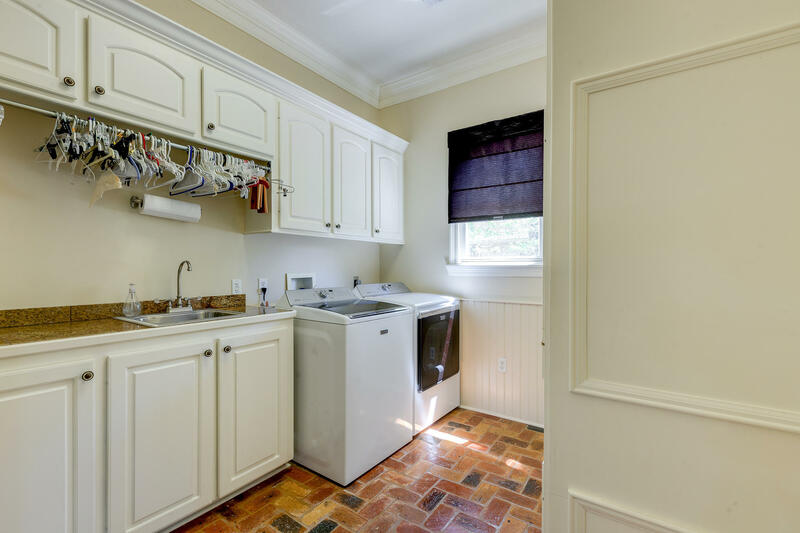 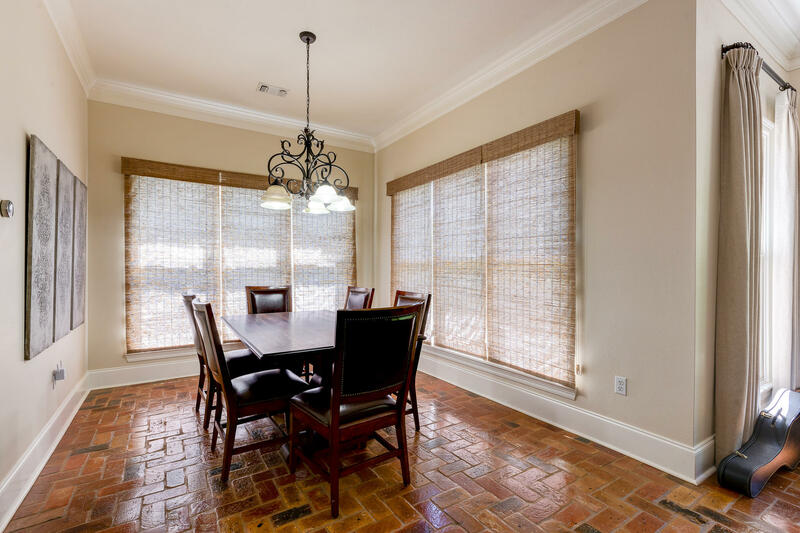 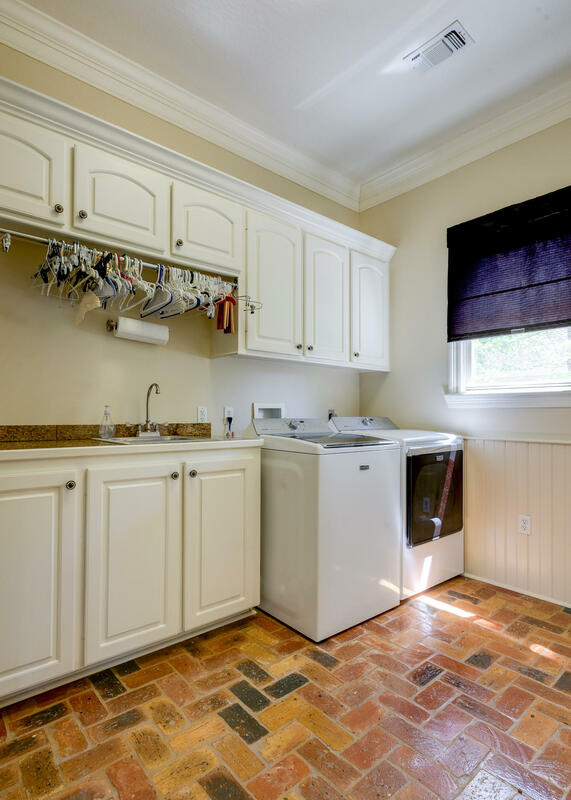 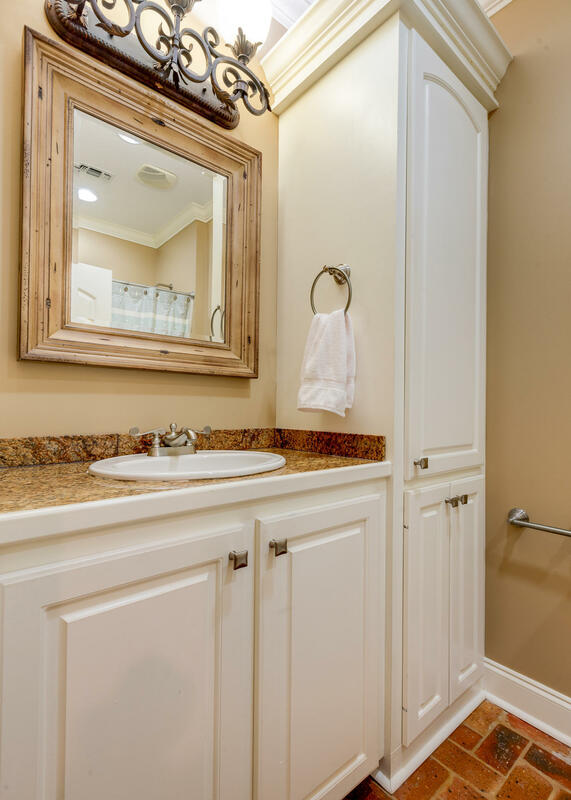 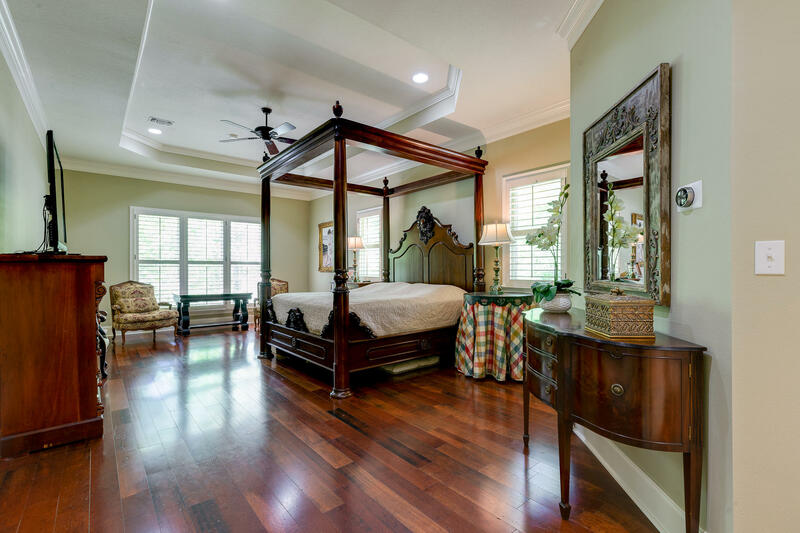 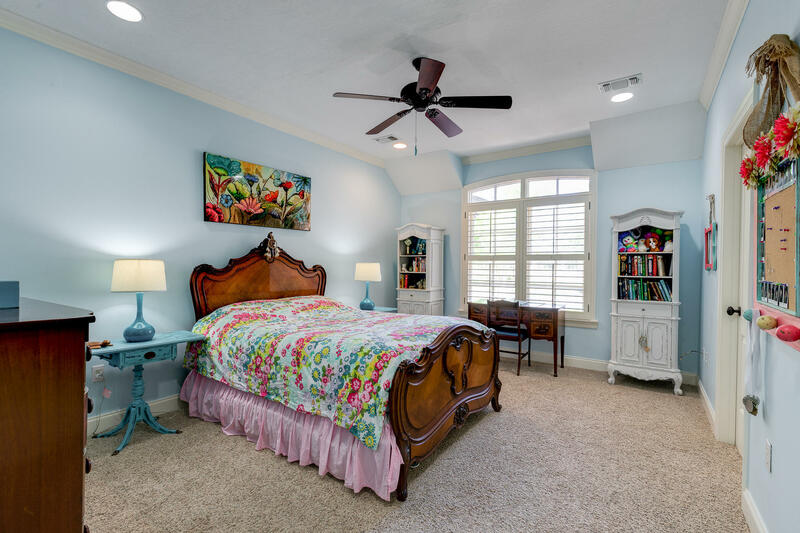 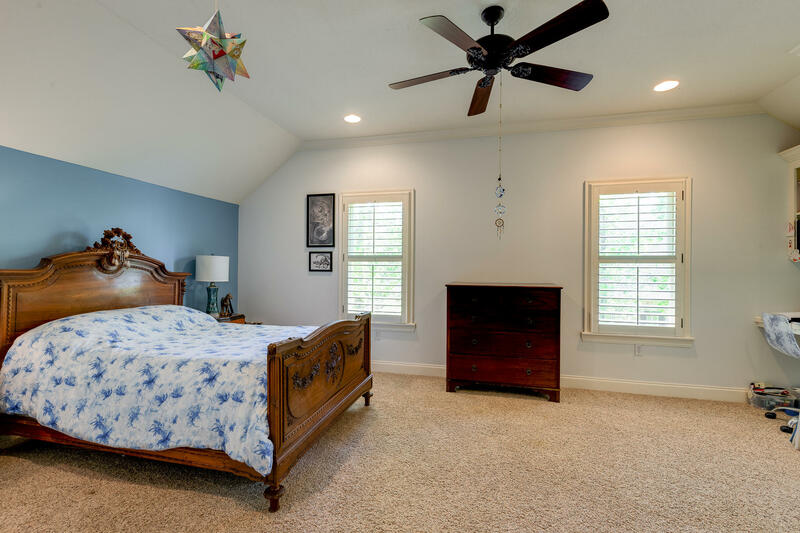 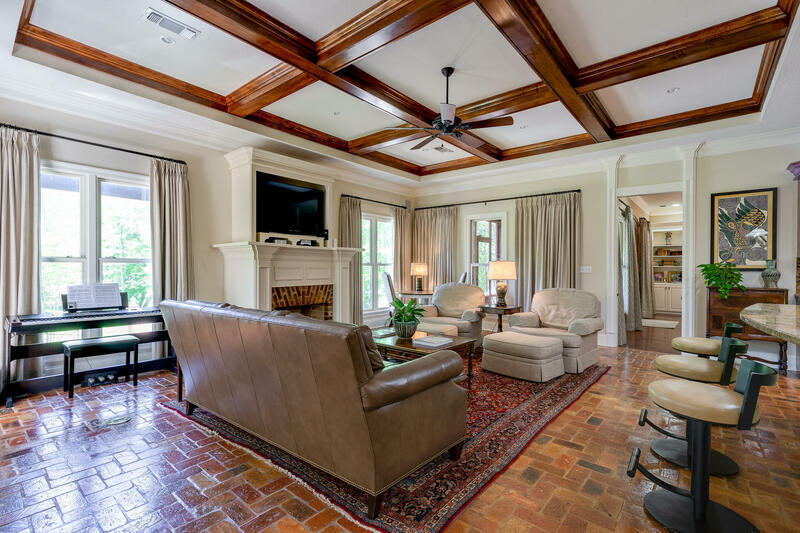 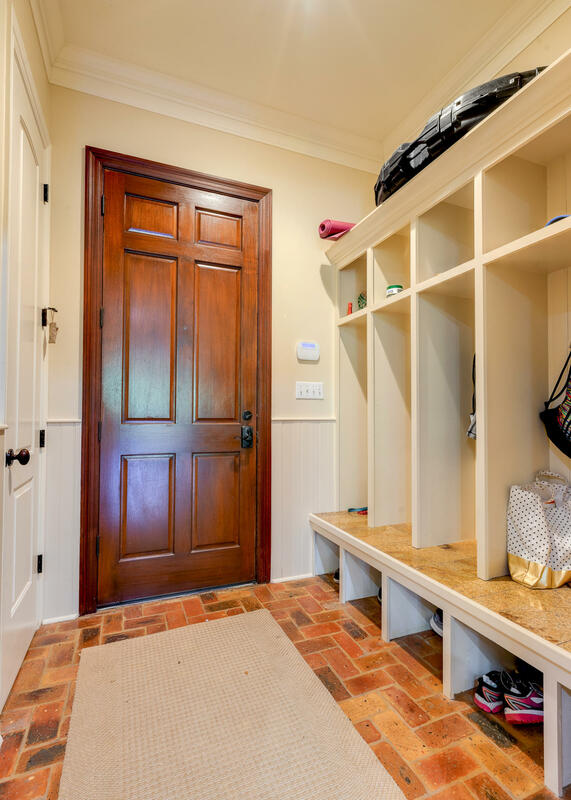 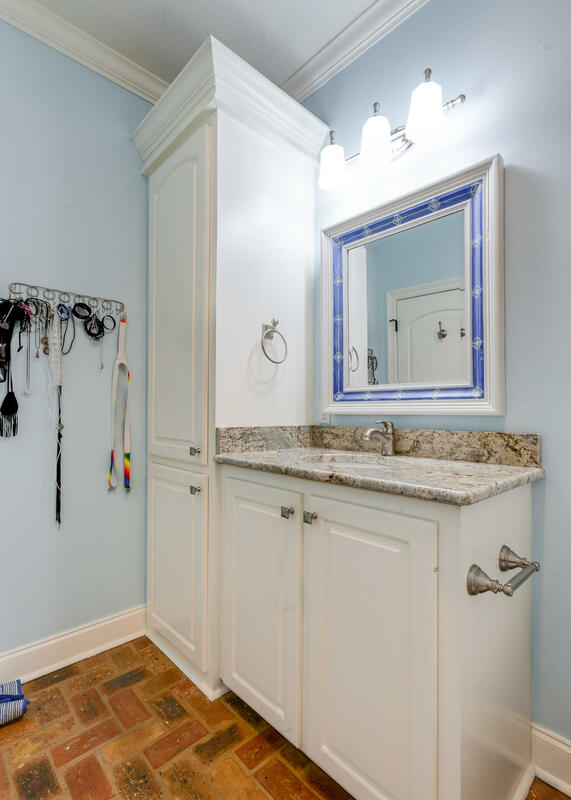 On a pretty day or evening, open the doors to let the fresh air in and let them flow out to the screened porch and covered patio area, overlooking the splash pool and golf course.